Baseball is a game of streaks. (I know this all too well, as I’m dealing with a minor three-week hitting slump myself). If any of the above players happens to be mired in a slump when Bryce comes back, Manager Matt would likely send Zimmerman alsewhere. 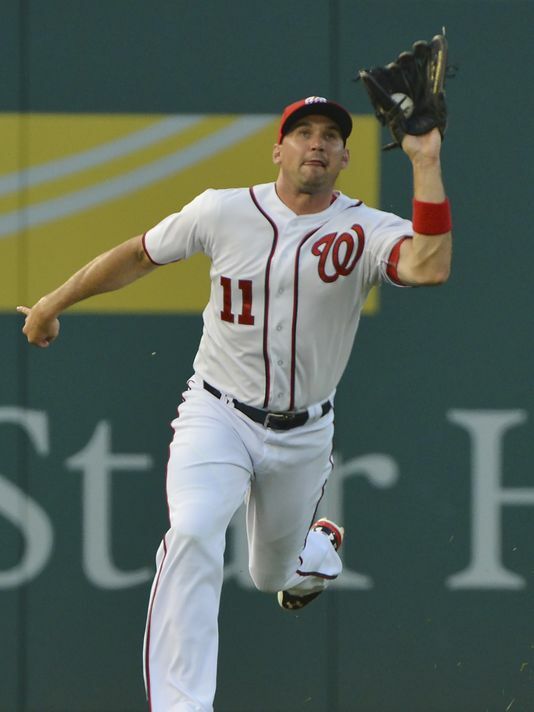 Footnote: One of the main reasons Ryan is now in left field is not because anyone has firmly decided that is his future, but more likely because he is far less prone to re-injuring his healing thumb out there!